Chief Petty Officer Donald Towell, who is at home on leave at his parents' house, "Santa Maria," Quorn, has been in various corners of the world since he left home in 1922 and has had many adventures. He has served as instructor at the Royal Navy Barracks, Davenport. He took part in Queen Alexandra's funeral in 1925, and at King George V's Jubilee and funeral. 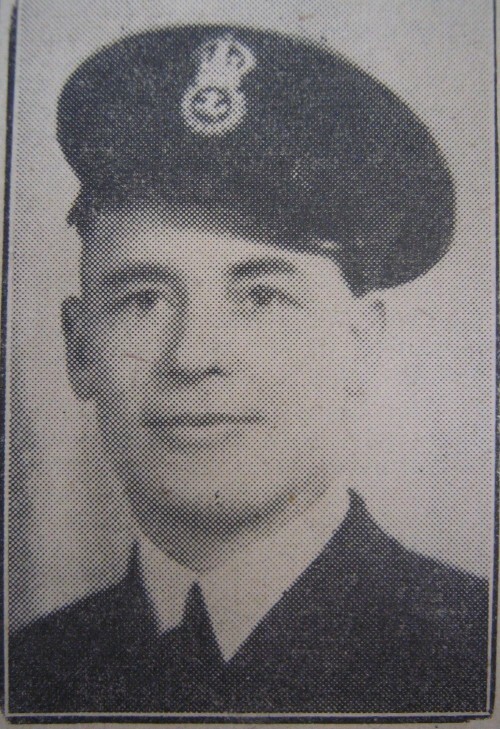 His younger brother, Lionel Freeman, is occupied in radio location in the Royal Navy.